﻿High School youth of the ELCA gather together every three years for the ELCA Youth Gathering. In 2015, the gathering was in Detroit, Michigan, from July 15-19. The ELCA Youth Gathering is about faith formation, worship, study, fellowship, service and play. It is an opportunity for youth to engage with peers from across the United States and the world who share a common commitment and faith in Christ. opening night sets the stage for the days ahead in which young people may have an encounter with Jesus that energizes their faith and helps them discover their call to serve in the world — locally and globally. On the days between Wednesday and Sunday, young people rotate through a variety of service learning experiences in the surrounding community. They explore and strengthen their faith by studying God’s word, serving their neighbor, sharing bread and wine in worship, participating in lively faith discussions and broadening their experience of God’s world and diverse communities through travel. When the question “Why work so hard to gather so many young people in one place?” pops up, the response is really quite simple. We were meant to be together, and we are a church that believes God is calling us into the world — together. So every now and then, we gather young people and adults together to share their unique stories and to experience the larger story that makes up the ELCA; we gather to be inspired, encouraged, strengthened, connected and sent out to do God’s work in the world — together! join the mailing list to stay up to date on all the latest news!Youth GatheringThe ELCA Youth Gathering for high school-age youth takes place every three years and is about faith formation, worship, study, fellowship, service and play. It is an opportunity for youth to engage with peers from across the United States and the world who share a common commitment and faith in Christ. The next Gathering will be held July 15-19, 2015, in Detroit, Mich. The Gathering is a five-day event that begins on a Wednesday evening and ends with a service of communion the following Sunday morning. The opening night sets the stage for the days ahead in which young people may have an encounter with Jesus that energizes their faith and helps them discover their call to serve in the world — locally and globally. 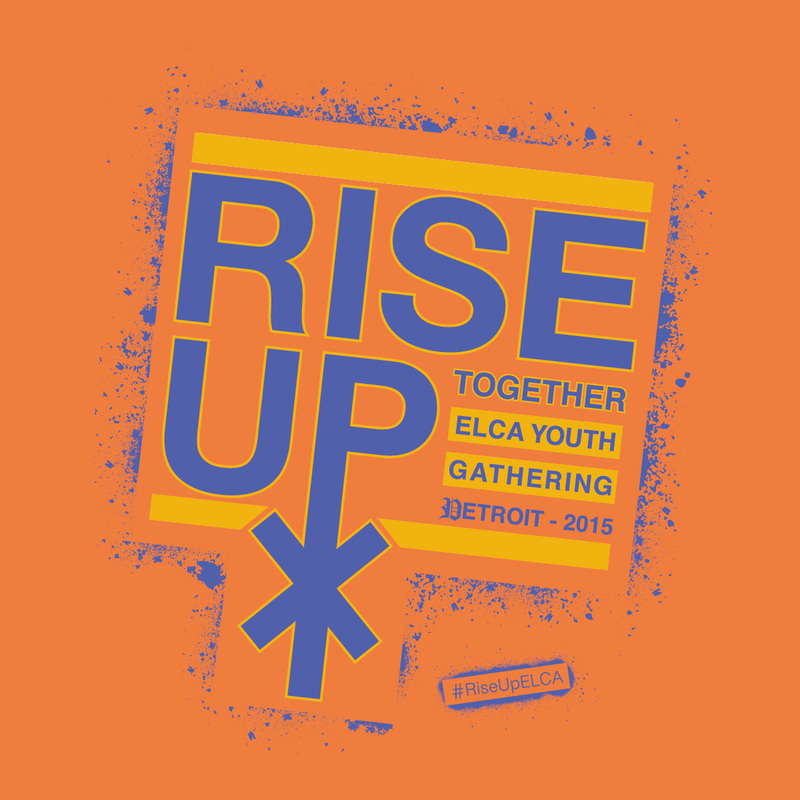 The theme for the 2015 ELCA Youth Gathering, Rise Up Together, was discerned by a diverse group of people including Gathering staff, representatives from the Congregational and Synodical Mission Unit, home to the ELCA Youth Gathering program staff in the churchwide organization, pastors and synodical staff from our host synod, and past Gathering leaders and participants. It was particularly important that the group intentionally reflect a diversity that mirrors the population of Detroit. After spending time with a local historian who taught us about Detroit’s rich history, the group heard from local leaders about Detroit’s present day challenges and opportunities. 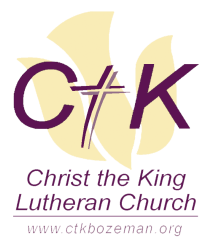 Congregational and Synodical Mission executive director, the Rev. Dr. Stephen Bouman, led a Bible study on the Gospel of Mark, the text around which the 2015 ELCA Youth Gathering will be shaped, and local pastors reflected on how the Gospel’s message impacts their ministries today. This is one of the songs that the CtK participants in the 2012 Gathering came home singing. You'll end up singing it, too!